The Clarksville Academy girls basketball team is currently number 1 in the District! This team has fought hard and worked to make it to the top spot. 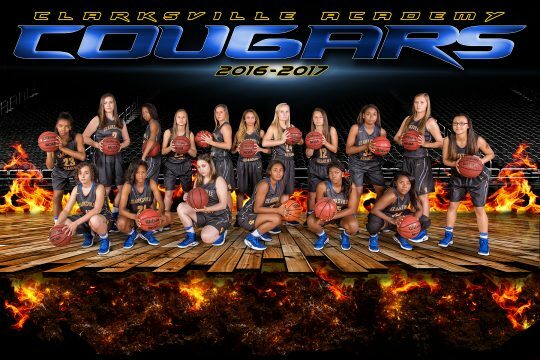 Read more about our Varsity Lady Cougars here. The boys team is currently holding the number 2 spot in the District with a 12-4 overall record and 6-2 district record. This team is something to watch! Stay tuned for more information on the boys team! Congratulations to Varsity Bowler, 8th grader Leah Hayes for making the TN State Bowling Championship in Smyrna this week. We wish Leah all the best! Beginning on February 13th, grades 3 through 9 will participate in our skating unit in Physical Education. This is be a fun and exciting 3 days.